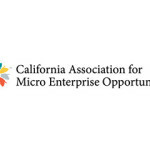 The California Association for Micro Enterprise Opportunity (CAMEO) is a trade association of more than 170 business service organizations, agencies and individuals. CAMEO members serve 21,000 businesses and offer such services as management training, employee development, business operation services, marketing consulting, credit assistance and loans. Since 2008, I’ve developed a long-term consulting relationship with CAMEO, expanding their services, building institutional capacity, providing training. I’ve focused on two major issues: rural economic development and microlending. I was hired in 2008 to support CAMEO’s 30 rural business programs – that face circumstances significantly different than those in urban areas — through improving linkages among rural members, increasing resources and advocating for rural-friendly enterprise policies. Using my 20 years of experience in business lending, I helped CAMEO map out a strategy to increase microlending among its members. 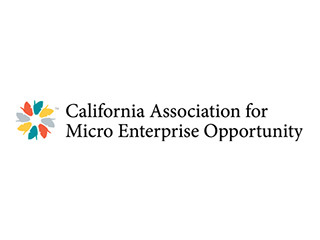 Charged with developing CAMEO’s Microlending Academy, I designed and am now implementing its program elements. – Designed and implemented CAMEO’s loans to lenders project which will provide capital to CDFIs throughout California. –Implemented innovative online loan underwriting collaboration, using LiftFund’s Microlending Management System. Saw the project through from conception to current status with three organizations (Working Solutions, WEV, CDC Small Business Finance) that have fielded, in six months, 160 loan applications, approved 32 deals, lending $656,000. – Oversaw a collaboration with Kiva, a nonprofit organization fostering crowdfunded loans for small business owners throughout the world. 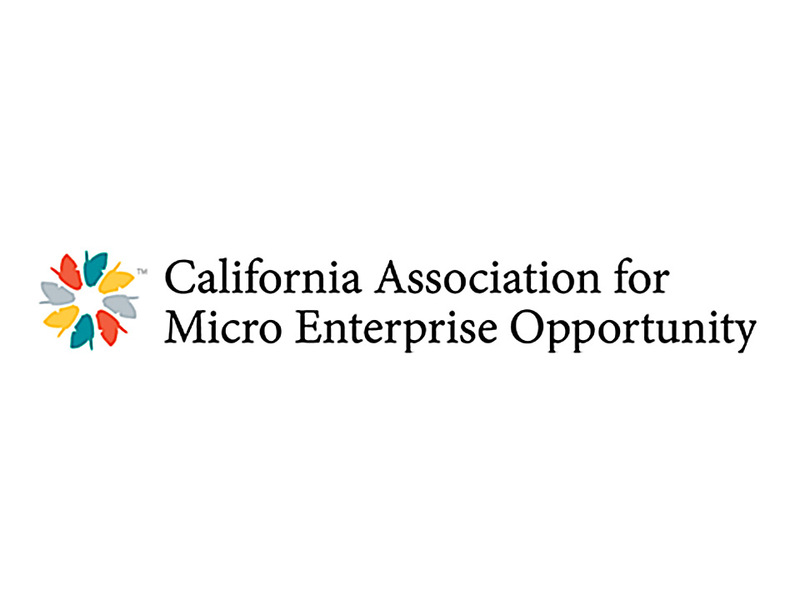 As a means to stretch capital and gain world-wide exposure, three CAMEO members (Working Solutions, PACE, Fresno CDFI) became Kiva Field Partners. I stewarded the process from assessment to launching loans online. I helped train members on the Kiva platform, strategize on best use of the Kiva opportunity, identify areas for loan program improvement and collaborated with Kiva staff to make the program succeed. – I’m now launching a Peer Learning Exchange and developing an assessment project to establish metrics to create excellence in lending.